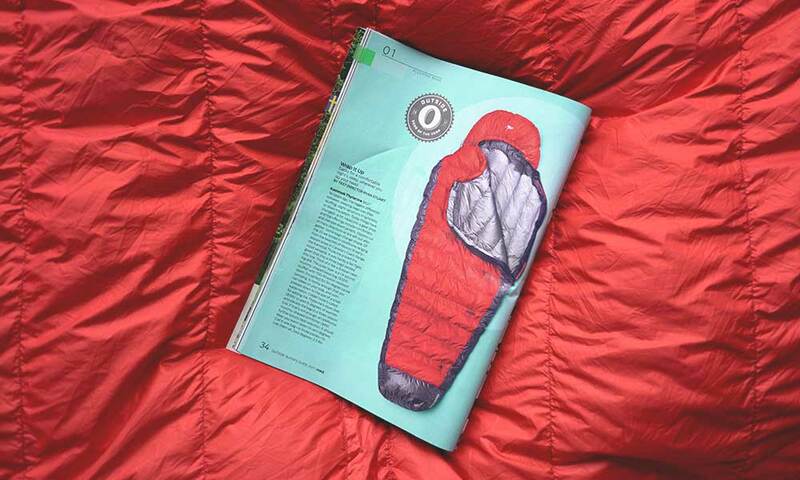 This just in, the Thylacine wins Outside Magazine's top sleeping bag of 2017! Our team has been iterating this product for years, and we are thrilled to be recognized for designing a sleeping bag that is not only innovative, but highly functional in any environment. Read below or shop the Thylacine now. What makes this bag first class? Three cinch cords bring the bag close to your core, keeping you warmer through the night. No more cold spots. Stash your jacket, pillow, a rabbit...anything goes. Never lose your phone, headlight, or bedtime snack again. From big to small, the Thylacine has room for everyone. Any questions about the Thylacine or our other gear? Our gear heads are ready to talk. Email us at hello@kammok.com and we'll get back to you in a jiffy.